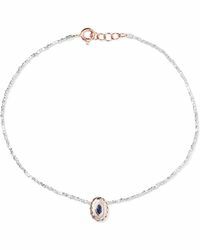 Pacale Monvoisin is a French jewellery label that is known in particular for channeling a myriad of eclectic influences into highly contemporary and cohesive ranges. 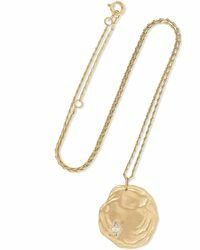 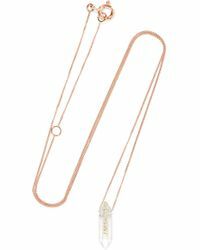 Introducing bohemian sensibilities into realistic forms, Pascale Monvoisin necklaces convey an aura that is both free-spirited and powerful. 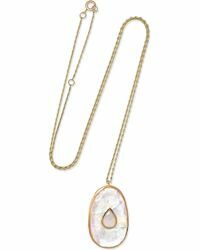 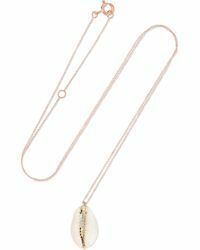 Discover organic accents of moonstone and pyrite gracefully finding form on leather g-strings and on long, dangling chains. 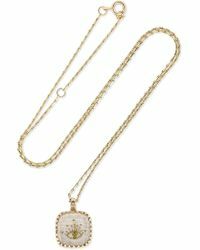 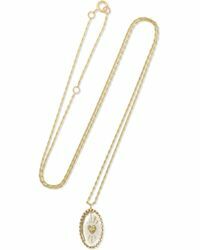 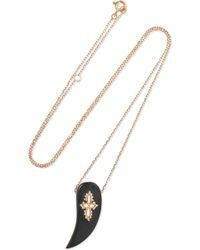 Full of soul and always effortless, Pascale Monvoisin necklaces add a romantic, rustic edge.